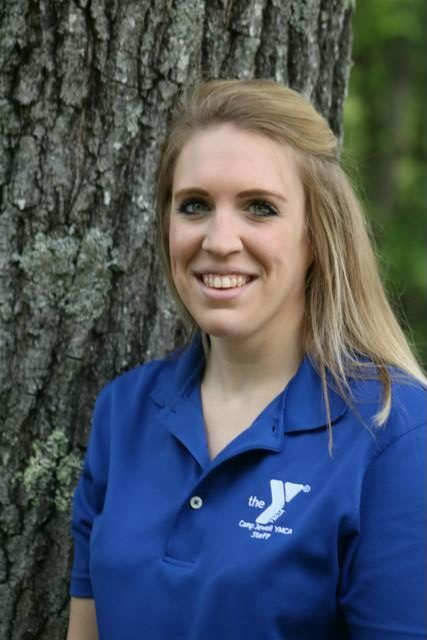 Camp Jewell YMCA’s staff is made up of over 20 full time year round staff that combined have over 100 years of camp experience. In addition we have a staff of up to 20 program instructors that work fall, winter and spring providing programs to our guests and over 160 staff in the summer. Each member of our staff team is dedicated to ensuring the best possible experience for you regardless of the program you participate in. Oliver grew up in Deep River, Connecticut. Growing up he was always the child people said needed camp; filled with endless and untapped energy. 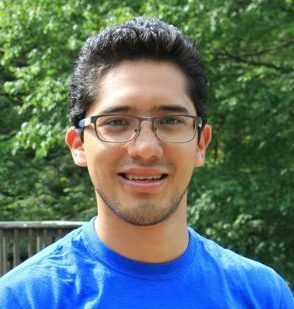 He attended University at Western New England University in Springfield, Massachusetts receiving his Bachelors in History with a minor in Education. 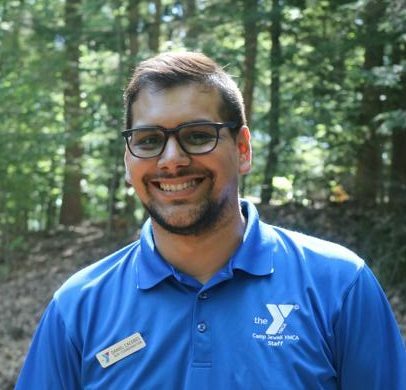 He began his Y career in 2013 as a CIT counselor at Camp Jewell, but extended his learning at the Y in British Columbia, Washington State and New Jersey. Oliver LOVES Camp and will not stop talking about it. A fun game to play with him is What Can't He Connect to Camp? He says thank you for being a part of our community and he can't wait to have you join him at Summer or Family Camp this year! 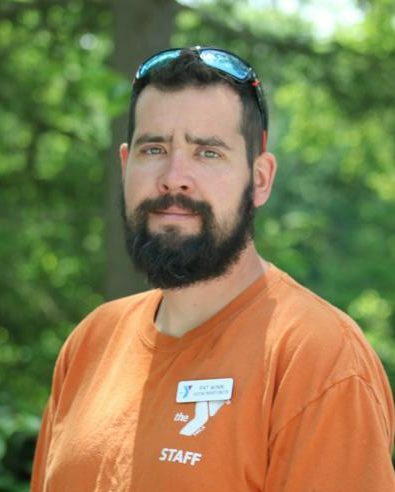 Anthony Amalfi is our Outdoor Center Program Director at Camp Jewell YMCA. 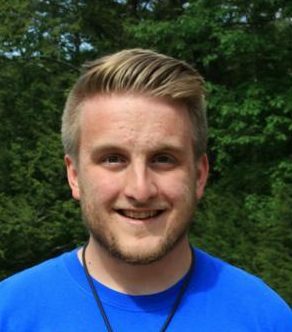 Camp Jewell is the third camp that he has worked for along with Camp Bernie in New Jersey and Camp Marston in California. 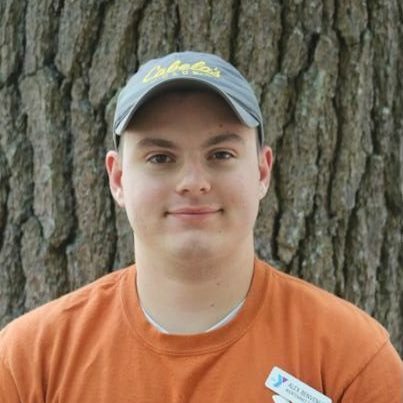 Some fun facts about Anthony is that he has a pretty aggressive magnet collection, believes that Titanic is the best movie ever made, and has hiked the Grand Canyon! Craig is originally from England, he grew up not far from Sherwood Forest where he spent his childhood running through the woods pretending to be Robin Hood!! 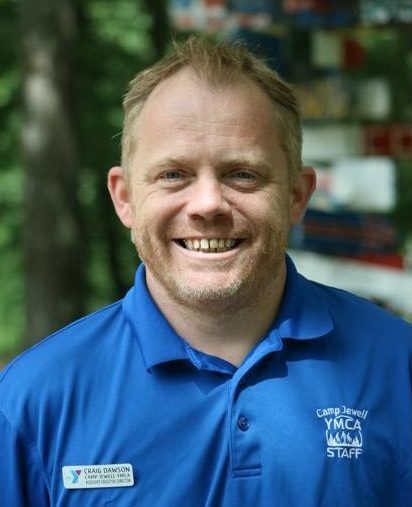 Craig has a Bachelors of Arts Degree in Geography from the University of Leeds in England and has worked for YMCA Camps in both New York and Wisconsin in various roles from counselor to summer camp director, most recently directing operations for both YMCA Camps Matawa and Minikani. 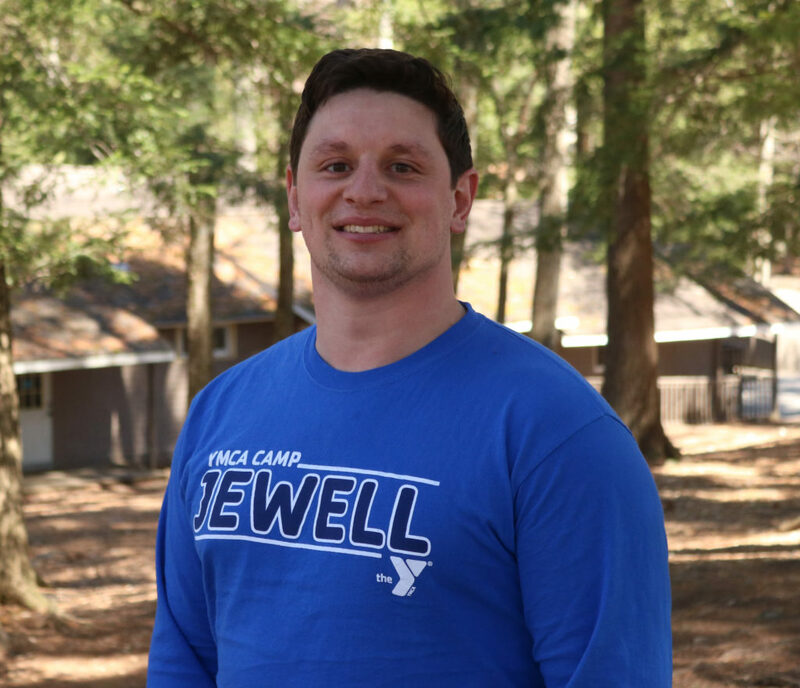 He has two boys who are excited to be Jewell campers and his goal is to ensure that everyone who attends camp has an amazing experience. 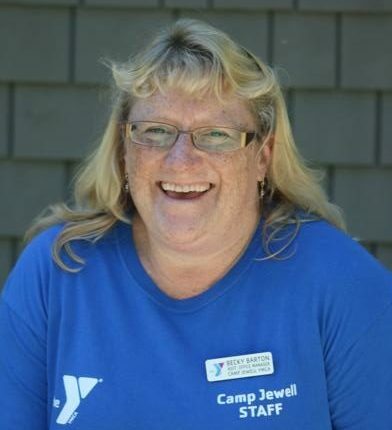 Jodi has been working with the YMCA since 2004 where she met and married Peter who also works at Camp Jewell and together they have a son who LOVES camp. 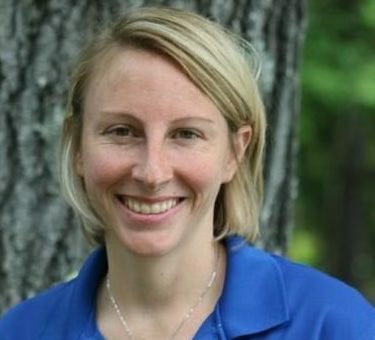 She graduated from Bethel University with Bachelor degrees in Political Science and Business. Throughout her years she has held many positions including: Program Staff, Ranch Coordinator, and the Ranch Program Director. During her free time she likes hiking throughout the area with her son Jonah and the family dogs. 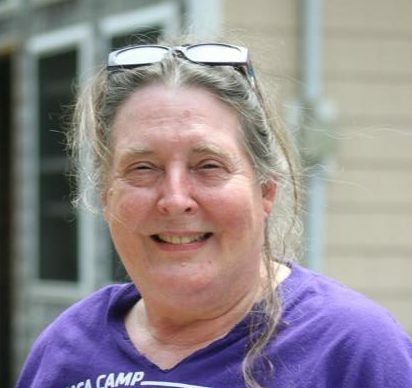 Becky has been with Camp Jewell since 1992 as a program instructor, team building director, and Outdoor Center Director. She and her husband, Mo, and their two boys, Max and Kyle, love living near camp. The Barton’s favorite things at Jewell include the rope swing at the waterfront and the gaga pits. 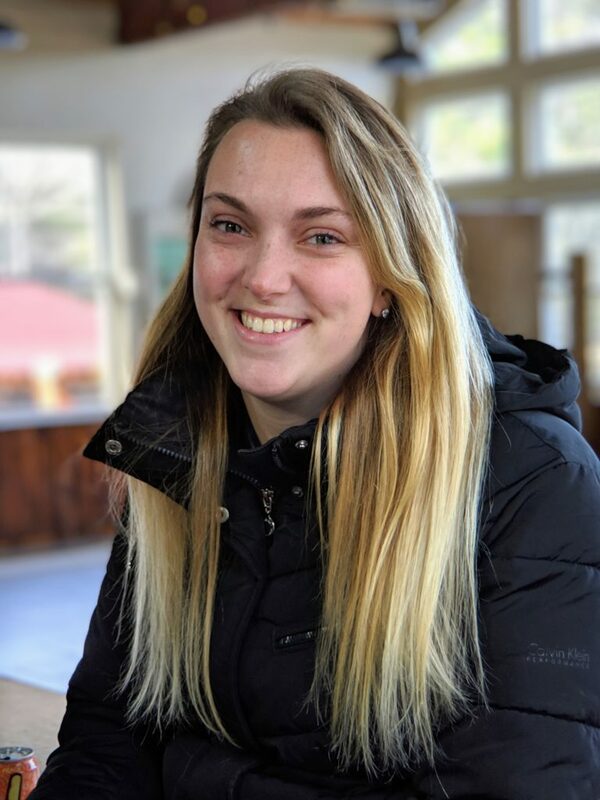 Becky loves working in the office because she gets to talk to lots of camper parents, family campers, and group leaders. 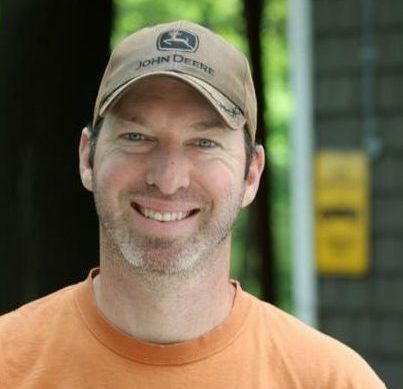 Peter Gove is the Property Manager at Camp Jewell. Originally from South Africa, and born in Durban, on the east coast, he moved to Johannesburg when he was 9. 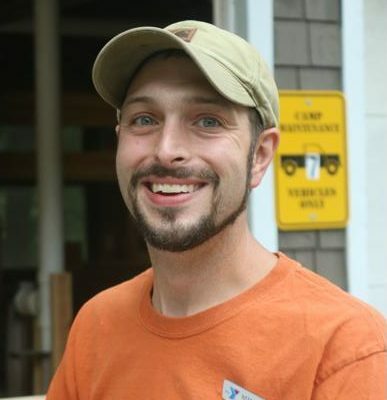 Peter started working at Camp Jewell in 2003 as an international staff member in the Ranch program. He officially moved to America in 2005 when he married Jodi, who also works at Camp Jewell. He then started working for the Maintenance Department in April of 2006 and has not looked back since. Jodi and Peter have son named Jonah who was born in 2013. They are proud to call Camp Jewell their home and are excited to raise their family at camp. 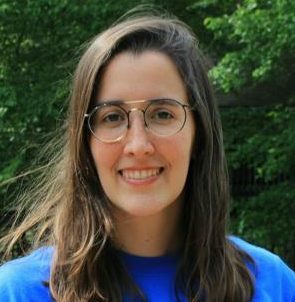 Sabrina has been with Camp Jewell since 2016 where she started as an office assistant and now Registrar. She graduated from Western Connecticut State University with Bachelor degrees in Communications and Psychology. Sabrina’s favorite part of camp is the waterfront. 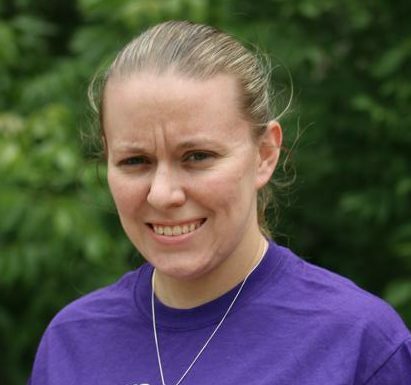 She loves working in the office alongside Jodi and Becky, where she is able to connect with Camp Jewell’s parents and group leaders. 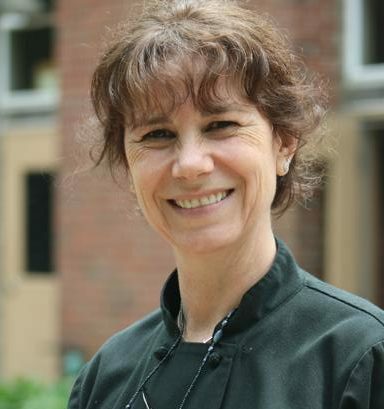 During her free time she enjoys running, baking and spending time with her son Jackson.